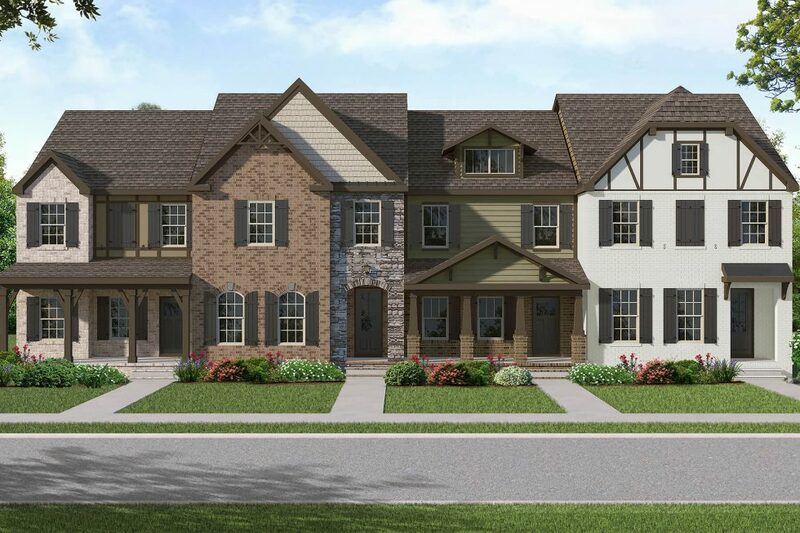 Goodall Homes is excited to offer an opportunity like no other at Durham Farms. They are building townhomes that give you all of the benefits and amenities of the community, in a home style that fits your needs. 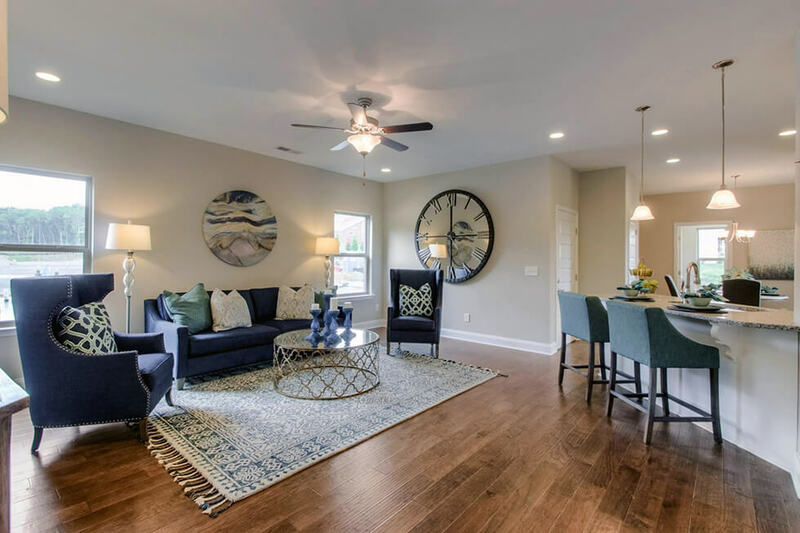 The Monterey and Newport townhome floor plans present 1,674 to 1,976 square feet of stylish living space, with three bedrooms and up to 3.5 baths, plus a one-car garage. 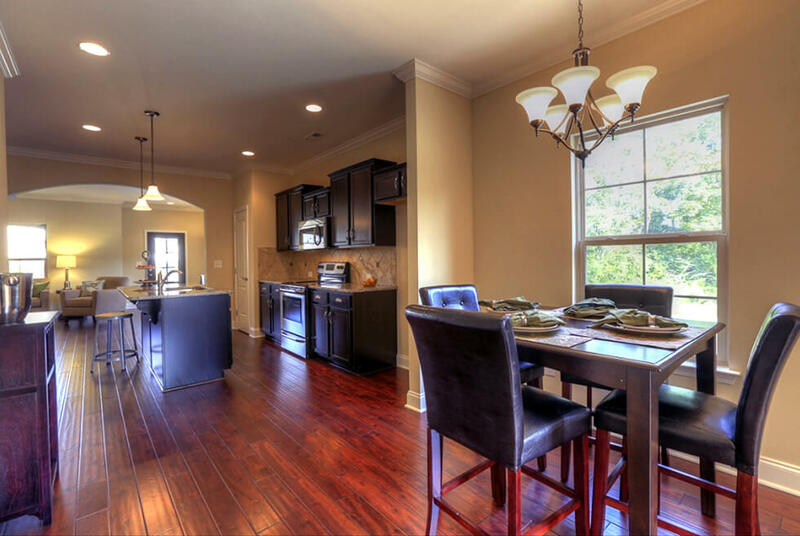 The Monterey also offers an upstairs bonus room, and the Newport includes a covered front porch. Neighborhood Hours: Please call (615) 645-1208 to schedule a convenient time to visit Durham Farms.